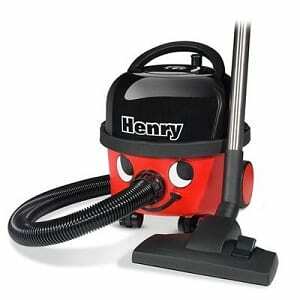 Shark have quickly grown to become one of the UKs most popular vacuum cleaner brands. Their wide range of cordless and corded models ensure that there is a Shark vacuum to suit everyone’s needs and budget. Today, we will be having a closer look at four Shark vacuums that I believe are the best on the market. There are two cordless models and two corded models. Three of these models are stick vacuums, and there is one upright vacuum. 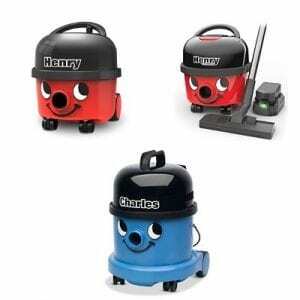 Dyson has long been the king of the vacuum cleaners. While there are other brands that are taking a larger share of the vacuum market, such as Shark, you can’t quite beat the quality and prestige of a Dyson. 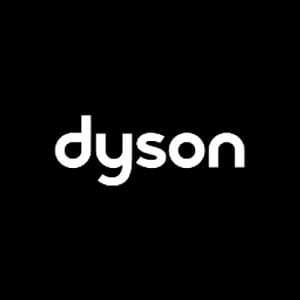 In this guide, I will be taking a closer look at four of the best Dyson vacuums on the market today. There are two cordless models, and two corded models. While the corded models are still available now, they are no longer being produced so once the stock has run out, I will update this page.